Granit Xhaka says Arsenal’s focus is on securing a top-four Premier League place, with Europa League glory of secondary importance. 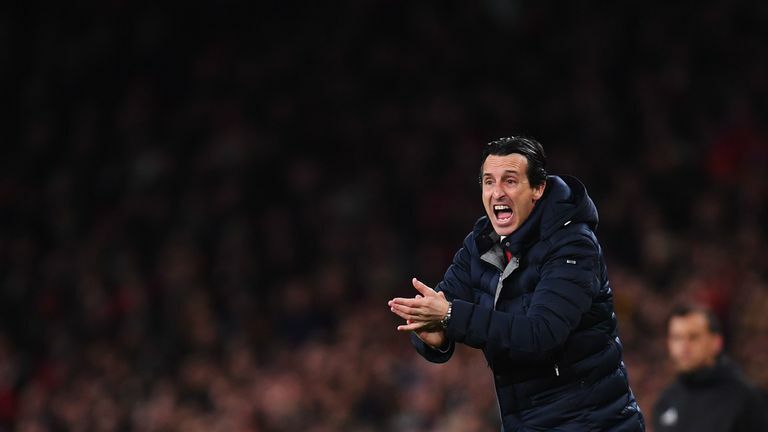 Unai Emery's side moved above Chelsea and Manchester United and into the Champions League places on Monday night after coming through a tough test to beat Watford 1-0 at Vicarage Road. 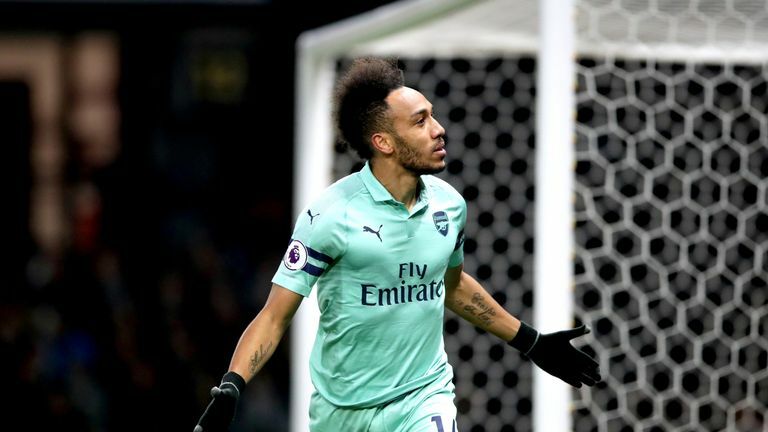 Pierre-Emerick Aubameyang scored the only goal of the game after 10 minutes when Hornets goalkeeper Ben Foster struck his attempted clearance against the striker's leg and into the net. That was followed a minute later by the dismissal of Watford captain Troy Deeney after he caught Lucas Torreira with a flailing arm and despite the Gunners taking a 2-0 lead into the second leg of their Europa League quarter-final with Napoli on Thursday, Xhaka says domestic matters take priority. "I think we want to stay in the top four - we want to be back in the Champions League," said the Switzerland international. 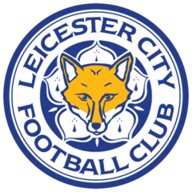 "I think, for me, the Premier League is first and after if you can go to the final and take the Europa League, of course it is nice as well but for us it is the Premier League first. "I think for us the biggest game was last night, it is always like this. We are now in fourth place, two points over United, one game less than Chelsea and one point behind Tottenham and they play against Manchester City next week. It can be a big, big weekend for us." 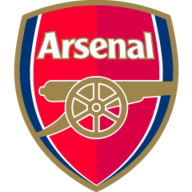 Arsenal struggled to dominate Watford after they were reduced to 10 men but Xhaka insists it is all about points rather than performances at this stage of the season. "I don't care if we win 1-0 or 6-0, it is the same three points," he added. "For me, it is better if you play like this and you win, than when we have played away and played better games but not taken the three points. I am happy for this performance, but most important is the three points. "I think against Napoli it is a different game. We had a good result at home, 2-0, but it will not be easy in Napoli as you have seen with Liverpool there or Paris [Saint-Germain]. "Napoli have a good team, especially with their fans, but 2-0 is a good result and I hope we can go to the semi-final."